Thrive by helping your body evolve. Your body is in a constant process of evolution. When you invite your body to use its energetic self to evolve the process is much easier. Use this cup to help your body re-calibrate to a higher vibration that is more evolved. As this happens old patterns are released. This release process can be disorienting because simultaneously a new blueprint for the body is being woven in a higher realm. This cup will help sooth, comfort, and calm the body as it embraces a higher vibration and consciousness. Invite your body to energetically locate this higher dimension that holds the blueprint of what your body is evolving into. 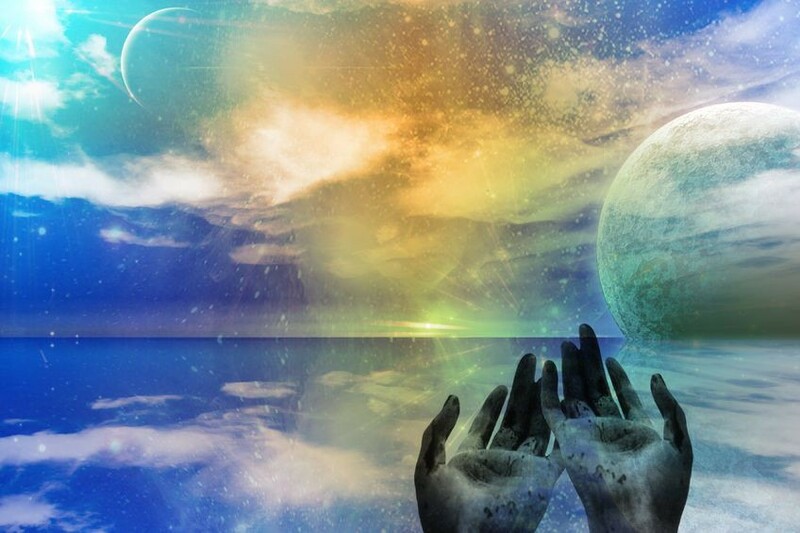 Invite your body to connect with a more evolved consciousness in a higher realm. Invite your body to gently unravel and release discordant grids of consciousness within it’s etheric body. Invite your body deva to reweave it’s etheric self for a more connected, empowered, and supported vibration. Remind your body to hold appropriate attachment and focus on it’s etheric body. May you body gently evolve using it’s etheric self.